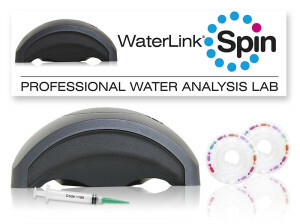 In our store, we have the newest, most accurate water analysis equipment, Water Link Spin Lab! Bring in just 3 mL of your pool water to find out exactly what chemicals your pool needs. It’s our pleasure to provide this service to you free of charge.